The first of two DLC episodes sees Daud (The assassin who killed the empress at the start of Dishonored) story during the events of Dishonored. After killing the empress Daud is summoned into the void and confronted by the Outsider who makes it clear that Daud's story "will end soon" he is given one hint to help end Daud's story and that is to find "Delilah" 6 months had passed since Daud's encounter with the Outsider, and during that time he started to feel bad for the killing of the empress which is something he has been said to never feel after a kill. Now you have the back story lets see if the whole DLC is worth your money. Knife Of Dunwall has just 3 missions, sounds bad right? It's actually not because these missions were made to be played more than once because of the different routes you can take to get there or having the option if you want to be a stealthy assassin or a sword swinging madman assassin. Like Dishonored there are 2 different endings based on how high or low the chaos is, so that makes 2 playthroughs a must if you are a person who likes to see both sides of the story. The 3 missions you get in this DLC have that Dishonored "feel" still, and that makes them solid missions too of course. Like the main game you can do optional side quests during main missions that can also impact your final chaos rating. 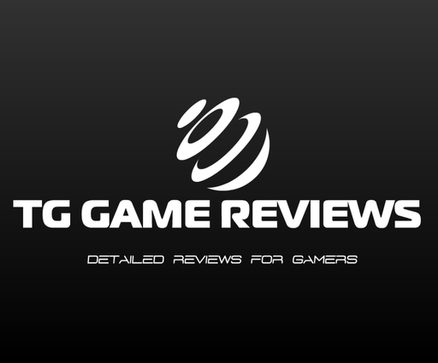 As this review is non spoiler though I can't go into anymore detail about missions. I really liked how the DLC tried to change up from the main game of Dishonored, like for example one of the more noticeable things to me in Dishonored was that Corvo never spoke, and that is the complete opposite in this DLC as Daud will speak to characters and even has voice overs which brings me to the next change up in this DLC. Before each mission there will be a scene that is played in pictures that will give a backstory to the mission (Voiced over by Daud) I actually liked this change of direction for the DLC just for the fact that it was different. Those were the two major differences I noticed in the game at the start but I started to find even more changes/additions like the upgrade menu is shown just before a mission starts, there are new weapons like the Chokedust, Chokedust is used to temporarily disable enemies so if you are on a non killing playthrough you will love Chokedust. 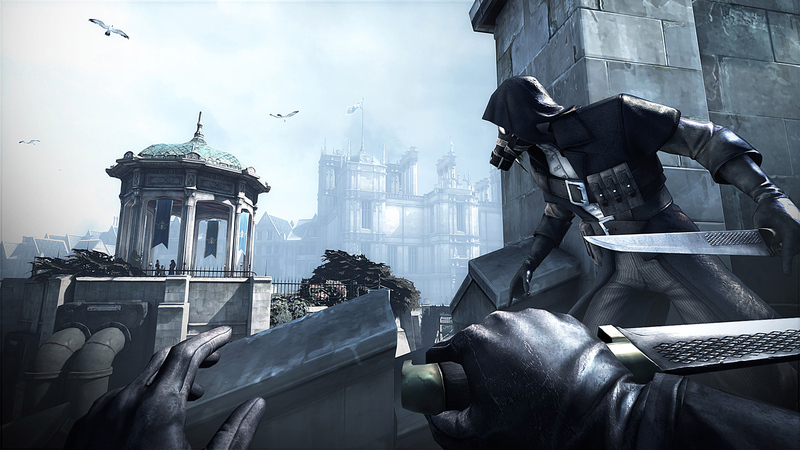 The first of 2 DLC's ended up being an overall solid addition to the Dishonored storyline. I really appreciate how the DLC changed things up to try and give players a new experience while playing this DLC. The missions were really fun and well done, and should take you around 3-4 hours to complete the whole DLC depending on the way you play Dishonored. I personally don't like DLC being episodic, and feel this DLC would have worked way better as a 6-7 hour complete story but still this DLC is worth dusting of your copies of Dishonored for another fight through Dunwall. I'll hopefully see you all for the review of the 2nd DLC to this story called "The Brigmore Witches" soon.